In these days of social media and online marketing, it can seem easy to find someone to perform jobs like carpet and upholstery cleaning. Unfortunately, it also means that untrained and unprofessional businesses are intent on ripping people off, and can easily get themselves in front of unwitting customers. So how do you spot the rogue traders and the untrained poor quality operators, or more importantly, how do you find the high quality, reputable businesses who will best look after your furnishings? If someone is offering to clean your carpets for, say, £15 per room, or £60 for a whole house, what sort of a job do think they can do? They have to run a van, travel to your home, buy and maintain their equipment, buy cleaning products, pay for advertising, training and all the other things it takes to run a business. Then they need to earn enough per hour to make a living. If prices are too low you need to ask what are they not doing? Cheap shoddy equipment perhaps? 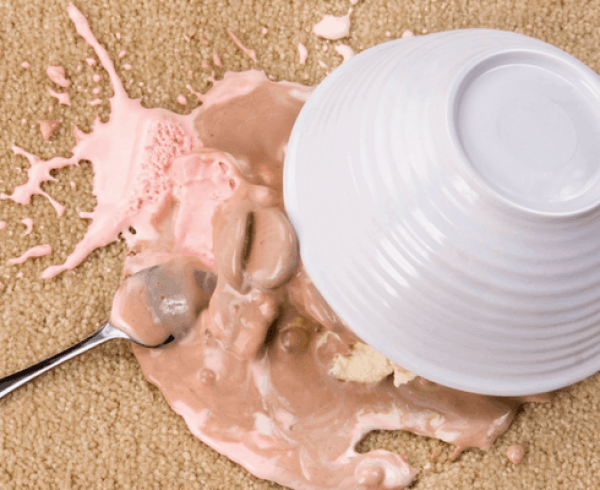 Or poor quality products which might cause damage to your belongings? Not bothering to get trained? Or missing out essential steps in the cleaning process to save time meaning poor results? Probably all of these together. Make sure the advertised prices include everything that should be done for a professional clean. Does the price include essentials like vacuuming before the clean, cleaning products, rinsing grooming and drying, spot and stain removal, moving furniture etc? Advertising prices which you have no intention of charging, then charging far more for “extras” which should be part of the job is called “Bait and Switch” and is Illegal. Internet reviews are a good start but it can be easy for rogue traders to fake reviews on social media. Look for plenty of reviews given over months or years, not all in a few weeks, and including some recent ones. These should preferably be on a consumer confidence site such as Trading Standards, the Government approved TrustMark consumer protection website or, of course, the National Carpet Cleaners Association site, Trusted Local Cleaners. Ask to see certificates for professional training. Anyone can buy a machine and call themselves a professional carpet cleaner. Make sure whoever you hire really is a professional. Ask to see their insurance certificate and make sure it includes “Treatment Risk”. If their insurance policy is “Third Party only” then whatever they are cleaning isn’t covered. Is it worth the risk? Is there anyone to complain to if you aren’t happy? Trading Standards have local Buy with Confidence schemes which might give you someone to complain to if you aren’t happy with the service you receive. 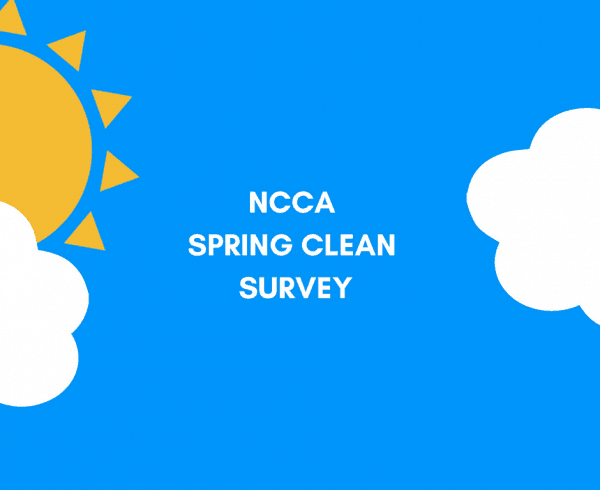 In the unlikely event you have a problem or complaint against a member of Trusted Local Cleaners, the National Carpet Cleaners Association (NCCA) is able to act as an independent arbitration service. 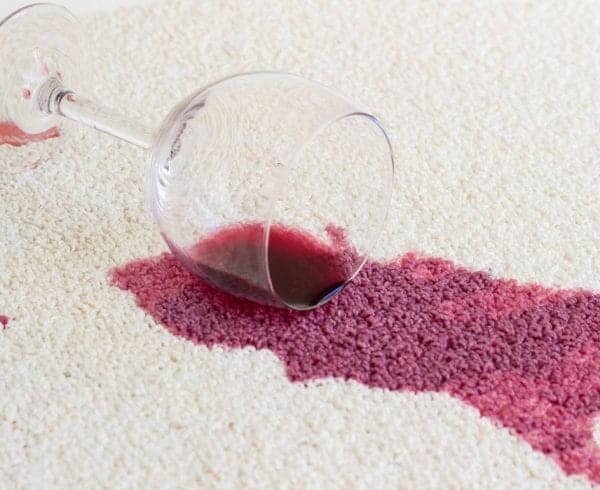 What’s the best way to find a professional carpet or upholstery cleaner? Use Trusted Local Cleaners, the only online directory specifically to find trusted, professional carpet & upholstery cleaners local to you. All our Trusted Local Cleaners are members of the National Carpet Cleaners Association (NCCA), the only UK trade association for carpet and upholstery cleaners. Our members must undertake a professional training course and pass at least one examination. They have to carry the correct insurance and they sign up to the industry’s only Code of Practice covering standards of work, customer satisfaction, complaints procedures and fair pricing.